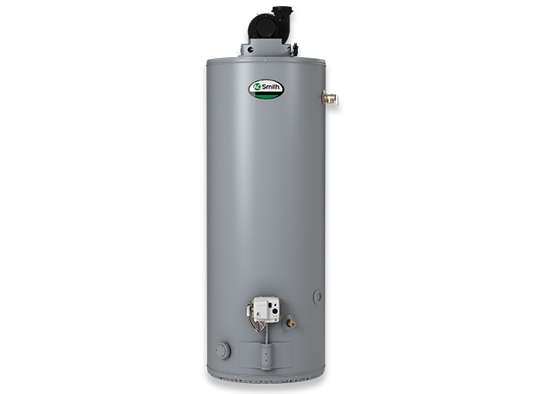 A Pro Max SL standard tank water heater is designed to deliver an economical performance that can lower your energy bills and also provide long-lasting value. Featuring a 40-gallon tank and a 40,000 BTU gas burner, the GCR-40L Standard Vent delivers a first hour rating of 70 gallons and a recovery rate of 41 gallons per hour. 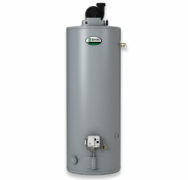 With any gas water heater, it heats water by burning either natural gas or LP (propane). Gas water heaters need a source of air and also need to be vented properly. Cold water enters the water heater through an internal “dip tube” which forces the cold water to the bottom of the tank and pushes hot water out through the outlet connection. This arrangement provides the most hot water for a given tank size. Most gas water heaters use a pilot light. The pilot light on some models also generates the power needed to operate an electronic gas valve. 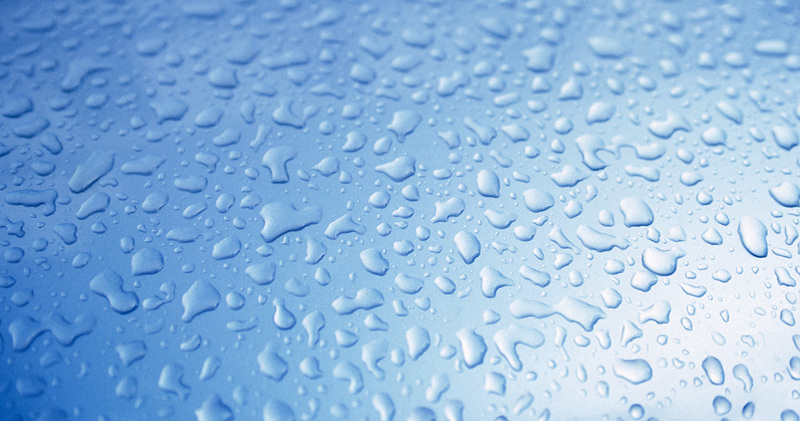 When cold water enters the tank, the temperature sensor on the gas control tells the main gas valve to open. Gas flows to the burner where it is lit by the pilot light. The air needed by the burner is supplied by the room where the water heater is installed. The exhaust gases are vented to the outside. When the proper temperature is reached, the main gas valve shuts off. Because water can corrode the steel tank, we glass line the inside of the tank and install an anode rod to help reduce corrosion. The temperature and pressure relief valve is a safety device designed to open if the internal temperature or pressure of the tank exceeds certain limits. Water heaters should be large enough to provide adequate hot water even when temperatures are cold and household demand is greatest.